This week we have new about running Cypher on Apache Spark, an introduction to APOC, and user path analysis using Neo4j. 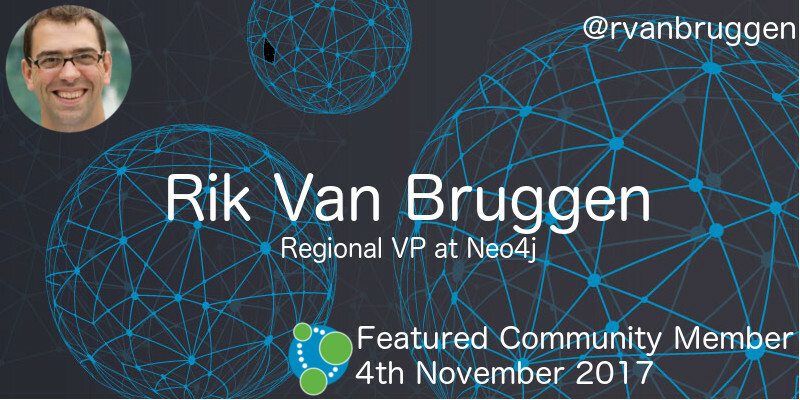 This week’s featured community member is my colleague Rik Van Bruggen, Regional VP at Neo4 and founder of the Graphistania podcast. Rik has been part of the Neo4j community for over 5 years, and apart from interviewing almost 100 people for his podcast, also did a lot of the early running with the Neo4j London meetup in 2012-2013 – helping to educate the local community. 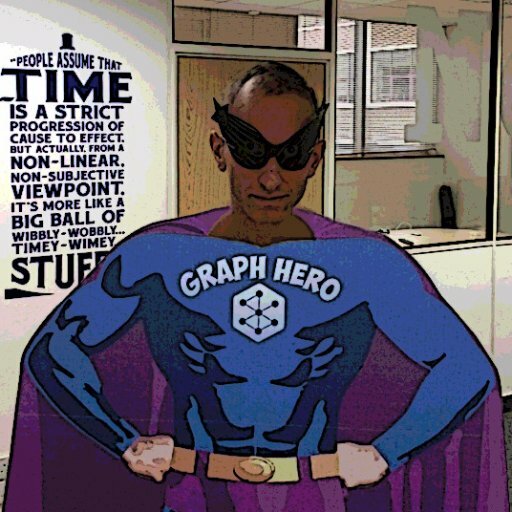 Rik authors a popular blog and wrote the Learning Neo4j book in 2014, which many people have used as their first introduction to the world of graph databases. Rik’s most recent innovation is producing short videos with his GoPro at GraphConnect conferences so that people following the conference online can feel part of the action. He’s also facilitated many training sessions and presented at countless meetups. On behalf of the Neo4j community, thanks for all your work Rik! 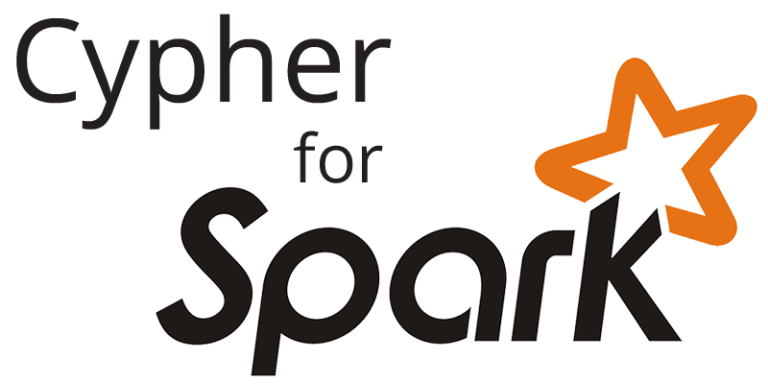 One of the announcements from GraphConnect that we didn’t cover in last week’s TWIN4j was the public alpha release of Cypher for Apache Spark™ (CAPS). The code for the project is available on GitHub so give it a try and let us know how you get on. Anurag Srivastava presented an Introduction to Neo4j APOC at a recent meetup in Toronto. Anurag gives an introduction to Neo4j and APOC before showing how to use the procedure for loading data from a relational database into Neo4j. I wrote a short blog post which shows how to timeout a shortest path query using a custom expander from the traversal API. SearchDataManagement have an interview with Brant Boehmann in which he explains how Scripps have used Neo4j to build a new system for managing assets which range from cooking-segment recipes to digital-rights royalties for series and beyond. In this week’s online meetup Dilyan Damyanov showed us how to analyse user journeys through your website using Neo4j. Dilyan has previously blogged on this topic, building on some articles written by Nick Dingwall back in 2014. This week from the Neo4j Knowledge Base we have an article showing how to set a breakpoint in a Cypher statement for further analysis. Max De Marzi wrote a blog post in which he shows how to write a stored procedure which uses the Roaring Bitmap library to do fast counting of nodes with multiple labels. Michael Moore created neo4j-browser-images, a clone of the Neo4j browser that renders images in nodes. Tomaz Bratanic continued working on his Neo4j Marvel Social Graph Analysis, this time showing how to calculate the clustering coeffecient using the triangle count graph algorithm which was released last week. Tomaz also goes on to show how to use connected component algorithms as part of a preprocessing step to check that the graph is structured as we expect it to be. InterActor : du graphe aux tableaux de bord, il n’y a qu’un pas !